This page contains media kits intended to be used by press and media outlets. Please contact me if you require any further information. I can be contacted via the email link in the top right hand corner of this page or via the form on the contact page. If you are a reviewer or blogger and would like a review copy of any book then please contact me via email or the form on the contact page. Please include a link to your website or blog. I will try to supply a review copy in any format requested. Below is generic interview copy, in two file formats, which can be used without restriction. 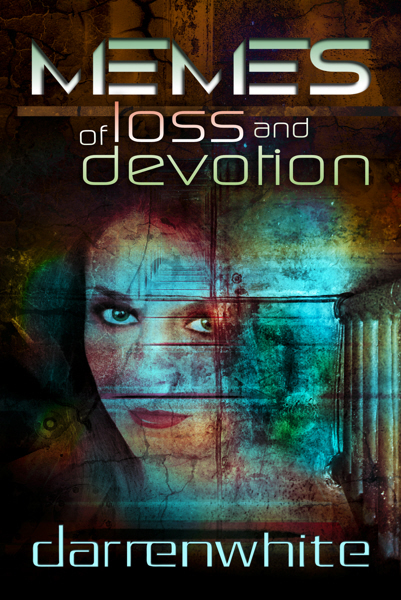 Please note that this copy is non-exclusive and has been previously published by outlets worldwide. 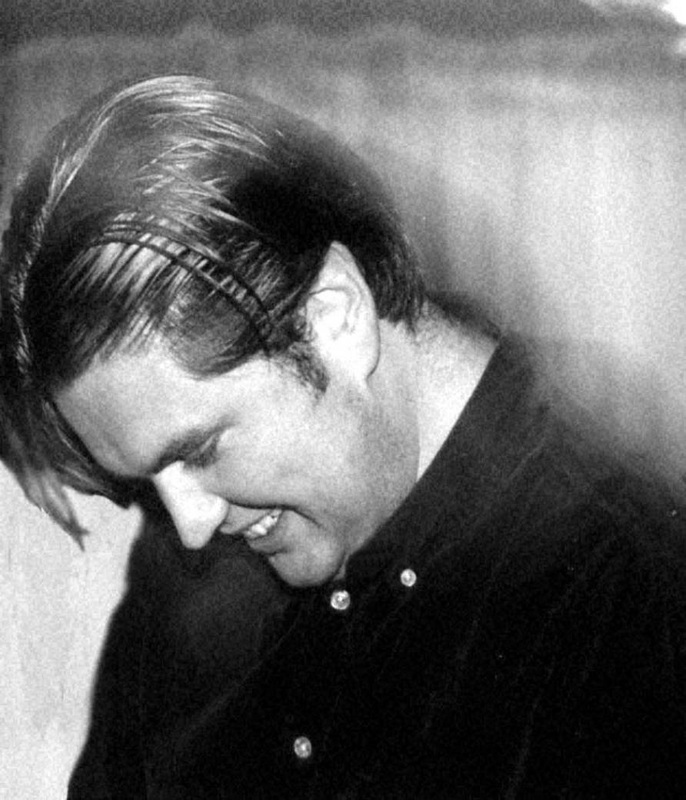 If you require exclusive interview copy then please contact me via email or the form on the contact page of this website. 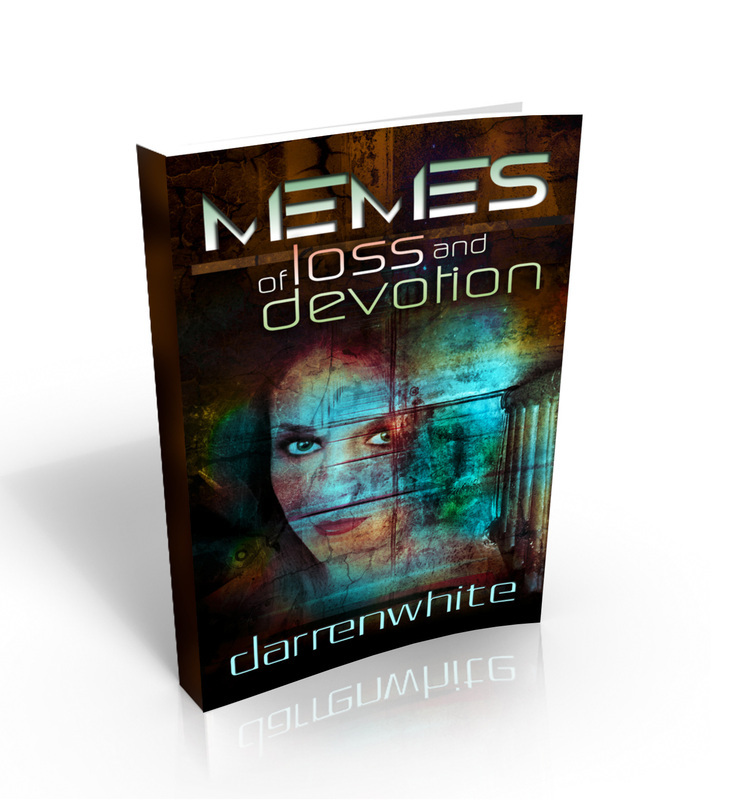 Media kit for the book "Memes of Loss and Devotion" is below. If you require background info into the short stories in the book or want new interview copy then please request via the contact form. Will we get the future we want, or the future we deserve? 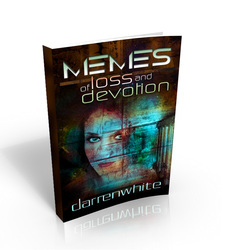 "Memes of Loss and Devotion" by darrenwhite, is an Amazon Kindle eBook collection of 15 speculative short stories. It will be released on 3rd October 2013. (The print version follows shortly.) The eBook will initially be available at a time-limited, special offer, launch price of just $2.99 / £1.99 / €2.99 (or local equivalent). 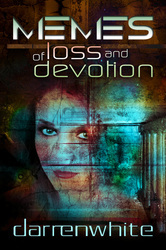 Get "Memes of Loss and Devotion" exclusively from www.amazon.co.uk/dp/B00FJZWK0O. For more information visit darrenwhite.co .